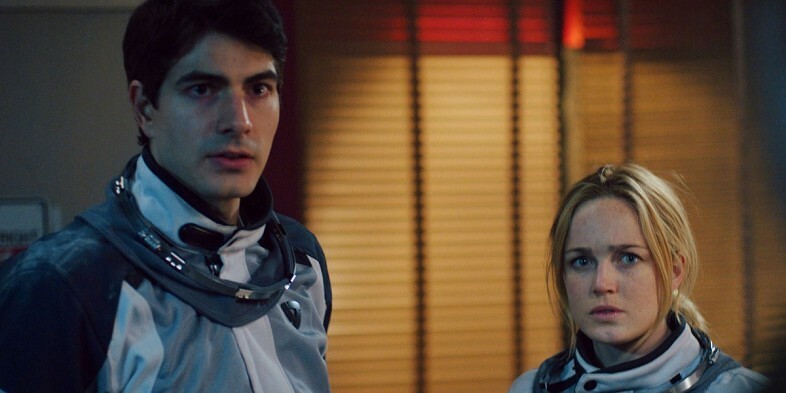 Caity Lotz is set to star in the CW’s spinoff series DC’s Legends of Tomorrow as ‘White Canary’. She is currently starring as ‘Sara Lance / Canary’ in CW’s hot TV show, Arrow. Caity was last seen on the silver screen in The Machine where she garnered rave reviews for her performance and received a nomination for “Most Promising Newcomer” at the British Independent Film Awards. Caity starred in The Pact, which was a breakout film at the 2012 Sundance Film Festival. On the small screen, Caity is often recognized for her recurring role as ‘Stephanie’ on AMC’s Mad Men, as well as her role as ‘Officer Kirsten Landry’ on MTV’s Death Valley. 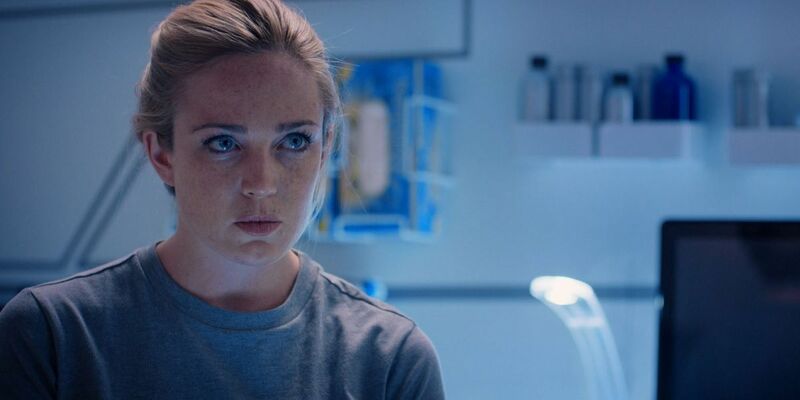 In her upcoming film, Caity Lotz discusses her role in ‘400 Days’, a new thriller about inspiring astronauts who undergo a risky experiment. The lucky team selected for this experiment are Theo (Brandon Routh), Emily (Caity Lotz), Bug (Ben Feldman) and Dvorak (Dane Cook). Hopeful candidates for a private spaceflight company with its sights set on deep space travel, the group are sent to live for 400 days in an underground facility that is designed to simulate the experience of an extended space mission – complete with a few “curveballs” to test their resilience and coping skills. What was the particular appeal of this film for you? Why did you decide this was something you wanted to be involved in? A few things. When I read it I just thought it was such a weird little movie. And I love sci-fi. Sci-fi is one of my favorite genres. The movie has me asking a lot of questions and thinking a lot. I also liked the idea of working with an ensemble cast. I didn’t get to do much of that before. You know, like a good group of Ben Feldman, and Dane Cook, and Brandon, of course, who now I’m working with every day. Can you tell me about the set for the ship? Was it all connected up or do you have all the rooms kind of separated out? 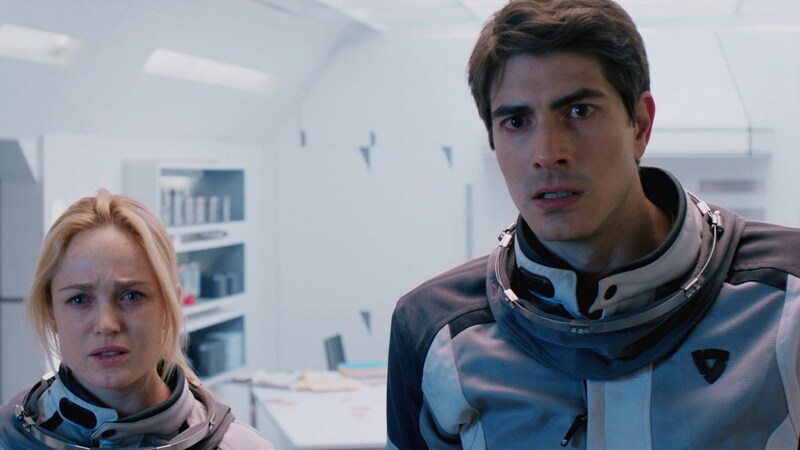 There seems to be kind of a renewed interest right now in space movies. There’s Gravity, and Interstellar, The Martian… Are you hopeful that this is going to accelerate the space programs in real life? Well, I think, you know, it’s the new frontier. Back in the day when Spain or whoever would send explorers out to find new lands, that’s what we’re doing today. I think it’s super exciting. I think humans are naturally curious. There’s just something about space that I feel like ties into our origins as humans and where we come from. I feel like a bit of a spiritual aspect of it all and how that ties in with science. I think that makes it really interesting and exciting for everyone. Do you think there’s something frightening about it as well, though, the idea of drifting out in space? Well, it’s definitely scary. If you are going into space there’s like an almost 30% chance that something catastrophic would happen and you’d die. [Laughs] That’s really scary. And it’s a great unknown. We really don’t know much about it. I think it would be terrifying. It’s just the vastness of it, vast blackness and endless space and endless questions, which I think is what makes it so beautiful. I know that Emily gives up a lot for this mission. What do you think for her is driving her to do this mission in particular? Emily is a very ambitious person. And it’s her dream. Her dream is to go into space. I think she wants to be an explorer, she wants to discover this new world. I think she’s at a point where she’s not going to let anything stand in her way of doing what she feels like is her life’s mission. And she’s willing to sacrifice things like her relationships for that. It’s interesting how each of the astronauts gets given a little gift when they first get on the ship. For example, Emily gets origami. If you were stuck on a ship for 400 days, what’s the one thing you would bring to help pass the time? Oh, gosh. It definitely wouldn’t be origami for me. I think Emily is very organized, which is not me in real life at all. What would I bring to pass the time? I mean besides… a movie would be what I would want. I would want my endless library with movies… Or just music. Movies or music. Then I could just like stretch and dance and feel good. That would be a good way to take up time. Would you like to be stuck on a ship with those guys for 400 days? Do you think that would be a fun time or do you think it would go badly wrong? I wouldn’t want to be stuck on a ship with anyone for 400 days! [Laughs] But if I had to, yeah, it wouldn’t be so bad. Brandon is a sweetheart. And Ben and Dane are two of the funniest people I’ve ever met.